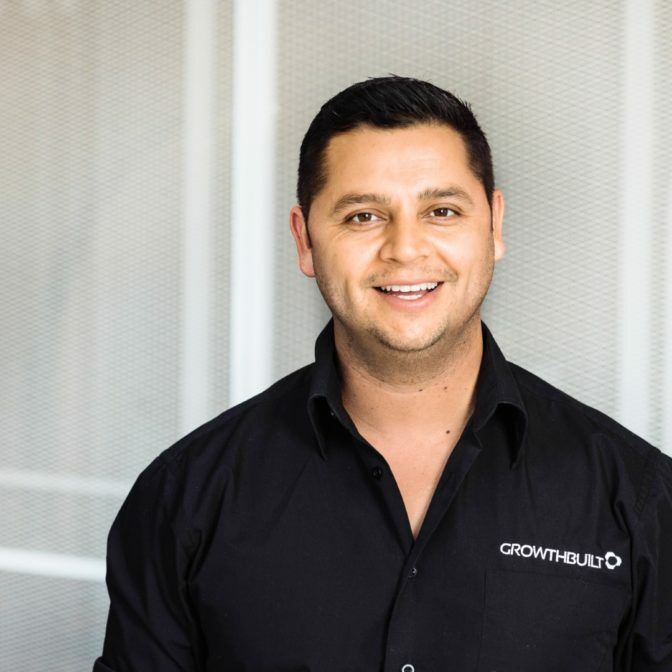 Growthbuilt invests in the construction industry’s best and brightest to help us deliver top tier commercial, aged care and large scale residential developments. We strongly believe in the long-term growth and development of our people and their careers, and employee retention has always been a pillar of our success. For example, Growthbuilt’s Leadership Programmes focus on developing the next generation of construction professionals. Investing in the future members of our industry not only strengthens our business: it’s also the best way to share our core values of integrity, dedication, innovation, partnership and professionalism. 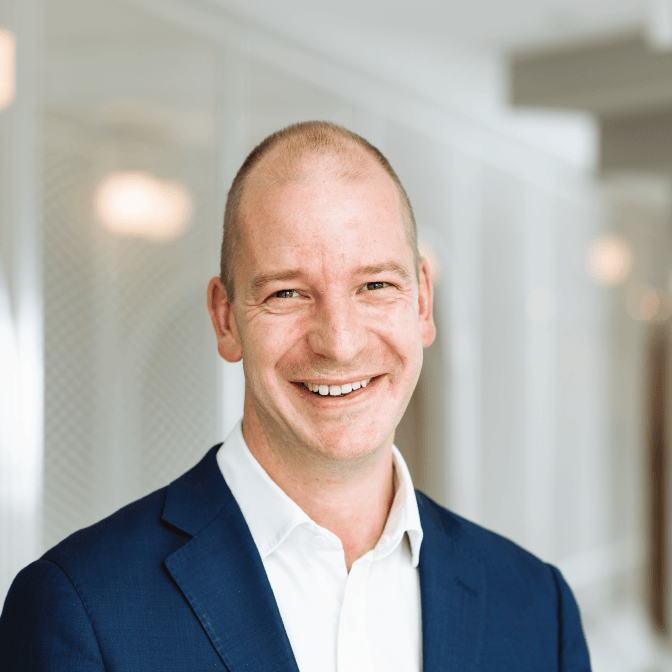 We are constantly growing and building on our industry reputation, and are looking for people who share these values and have the expertise, attitude, energy and experience to advance with us. Our Careers team can be contacted at careers@growthbuilt.com.au with all expressions of interest. 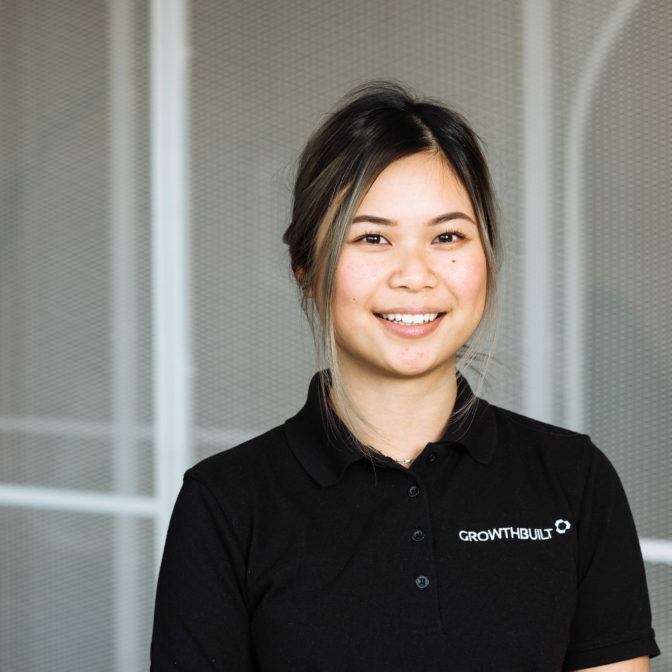 The Growthbuilt Cadet Programme is overseen by a group of trusted senior leaders who, as ambassadors of the programme will guide and support your journey through university and your cadetship at Growthbuilt. 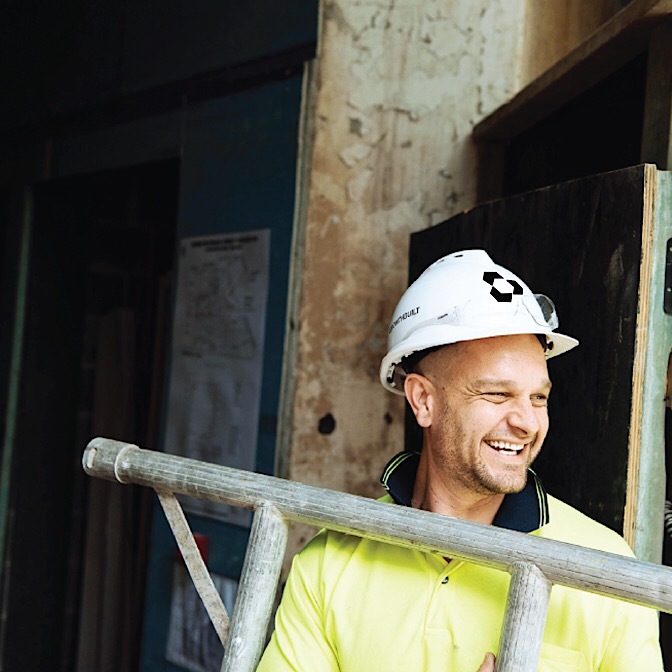 Each ambassador will look after a rotation in which they specialise, with this knowledge and experience you are ensured a holistic and authentic opportunity to experience all aspects of the construction process. 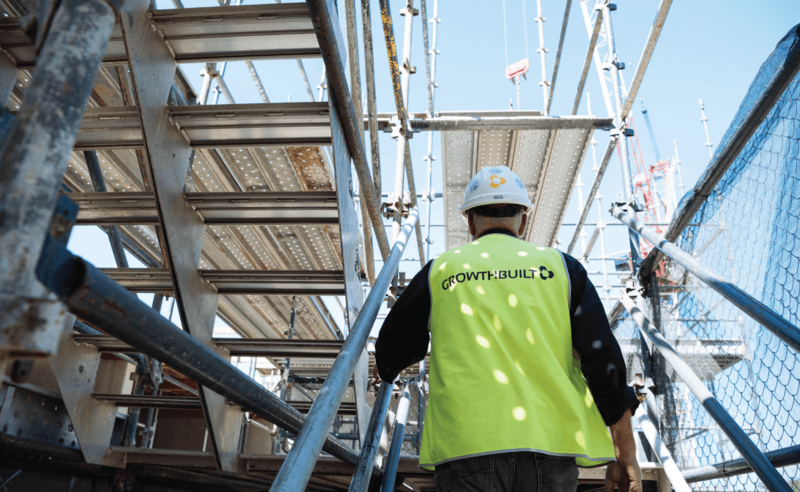 While working on a variety of iconic construction projects across Sydney, Growthbuilt Cadets undertake a comprehensive development program involving on-the-job rotations and bespoke training, and are provided with deep learning experiences on and off site, with the opportunity to present your learnings to your ambassador group.